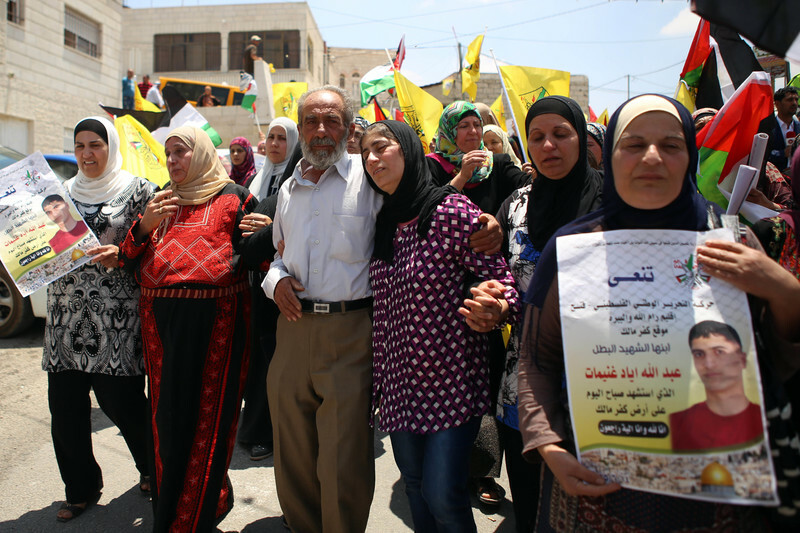 Two days after Abdallah Ghuneimat was killed by Israeli occupation forces, his hometown of Kafr Malik was still reeling. It was not just the killing that caused an overwhelming sense of shock and anger in the village to the northeast of the occupied West Bank city of Ramallah. It was also the cruel manner in which it happened. “Is there any worse tragedy than a mother not recognizing her son because of how deformed his face was?” she added.